I'm looking into replacing the "normal" filament headlight bulbs (H11) with the newer LED types (see photo) have any of you tried them. 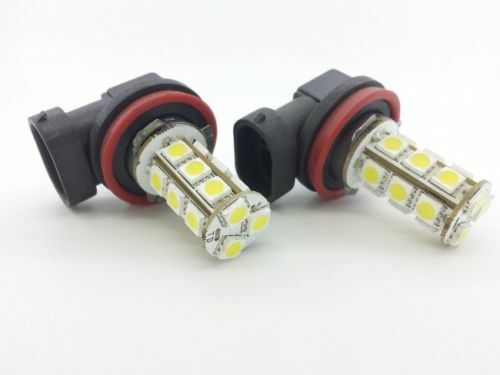 I have been told that at the moment this type of bulb is not legal due to the light output or that they have not yet been certified, most car accessory shops do not sell them, but ebay has lots of them for sale. My main concern is that due to the variation in the LED' position this may effect the dip beams pattern.